With increasing time spent online, you might be worried about your child and cyberbullying. 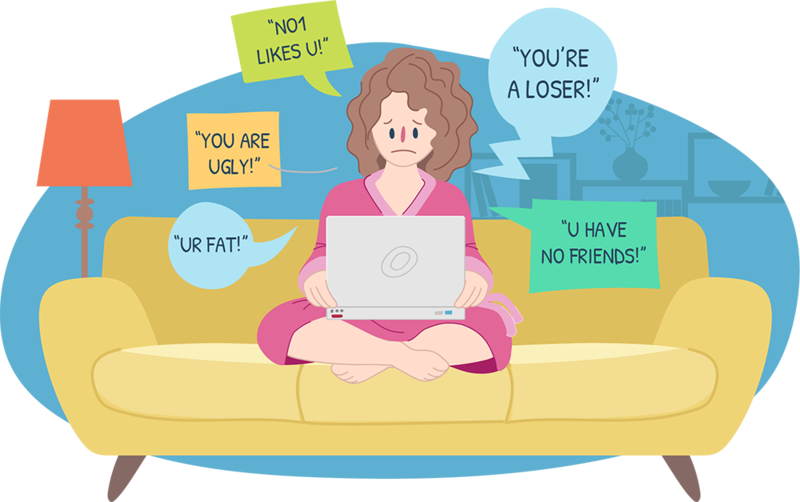 Understanding cyberbullying can help you to support them to stay safe online. You may have heard how harmful cyberbullying is but you may feel like you don’t really understand it. 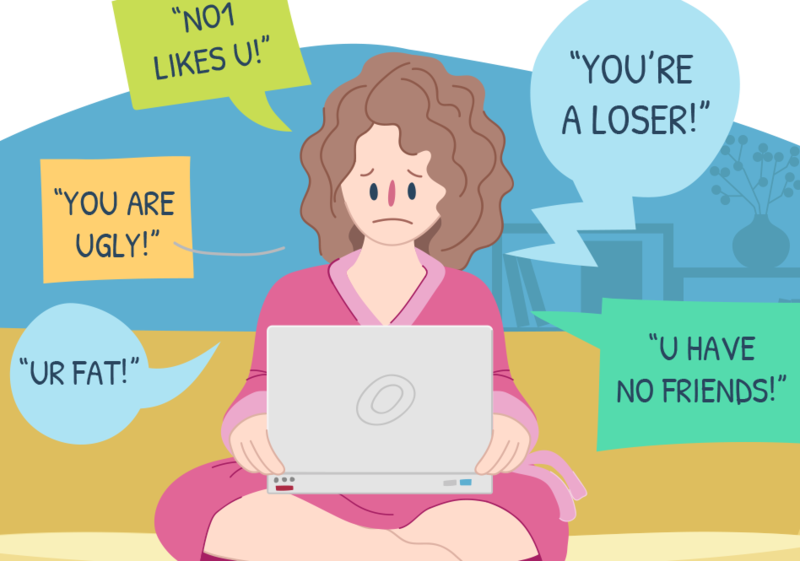 Here are some things you might notice your child doing if they're being cyberbullied. Take the time to talk to them. Be open to listening and understanding their experience of cyberbullying. There are a number of actions you could take to stop the cyberbullying from continuing. Your child is not alone when it comes to dealing with cyberbullying! You can make a complaint to the Office of the eSafety Commissioner. This type of bullying can be hard for kids to escape. It follows them home and doesn’t end when the school day finishes. Its impacts can be devastating. Encourage them to contact Kids Helpline for additional support, tips and strategies to overcome cyberbullying. They can call us, start a WebChat or email us today. As a parent, you're not alone in supporting your child to manage cyberbullying. If you're struggling with this issue, call the Parentline service in your State or Territory and talk through your options with a counsellor. You could also visit the eSafety website to find out more about cyberbullying and what you can do. Talking helps! We’re here for your kids.